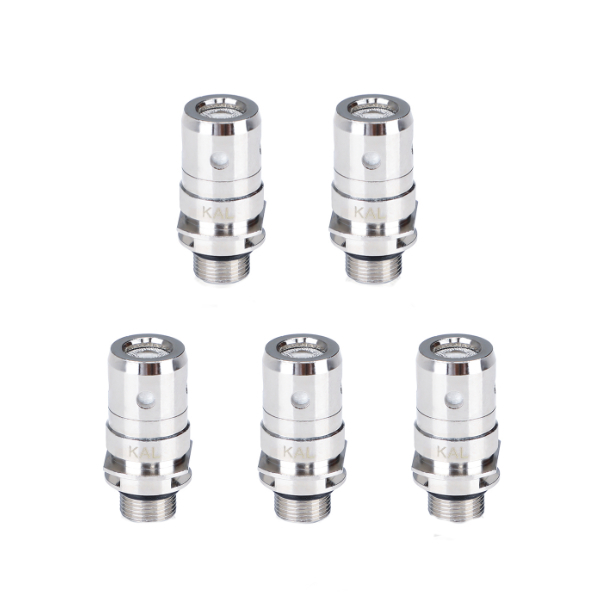 Zenith Plexus Z coils produced by Innokin brand have a larger heating area than standard wire coils. 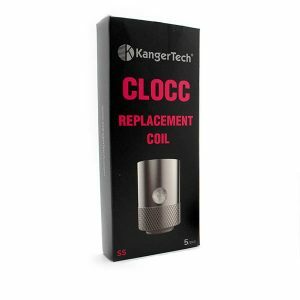 A 0.5ohm Plexus Z coil is rated for 14-19W and eliminates hot spots, while a 1.6ohm Plexus Z coil supports 10-14W wattage range. Plexus Z coils offer ultra-fast wicking and unprecedented flavor. 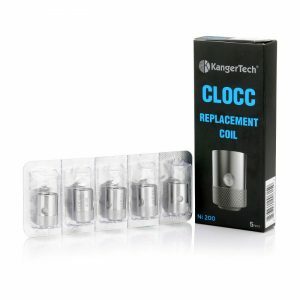 As well, you will be pleased by the ability of these coils to work for a long time, they ensure great longevity. 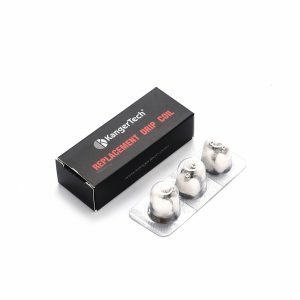 These coils are suitable for the Innokin Zenith D22. 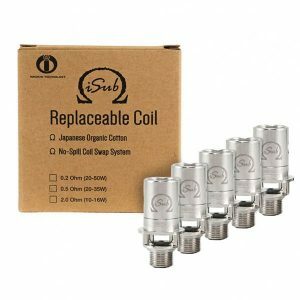 You can buy Plexus Z Coils in a pack of 5 and enjoy an amazing vaping experience with your Innokin Zenith D22!